Are You A Good Candidate For Sedation Dentistry? Perhaps you've heard of of sedation for dental treatment. Some refer to it as sleep dentistry. If so, you might be wondering whether you are a good candidate. Feel very anxious about going to the dentist? Need extra help getting numb in order to not feel pain? Have a strong gag reflex? Develop jaw strain during dental procedures? If you experience one or more of these conditions, a sedation dentist can help. As a first step, contact a dentist who provides sedation dentistry and arrange to come in for a consult. The dentist can do a thorough dental exam, review your treatment options and explain how sedation for dental treatment works. In general, IV medications are used to gradually remove your anxiety. Time will seem to go by very quickly. While you will be sedated and conscious, many people feel as though they slept through the entire procedure. Often, procedures such as fillings and crowns that might take many office visits without sedation, can be accomplished in one relaxing visit. Before you schedule a sedation dentistry appointment, you should arrange a ride. You are not able to drive yourself home after the procedure, since the sedatives need time to wear off. Who would not be a good candidate for sedation dentistry? 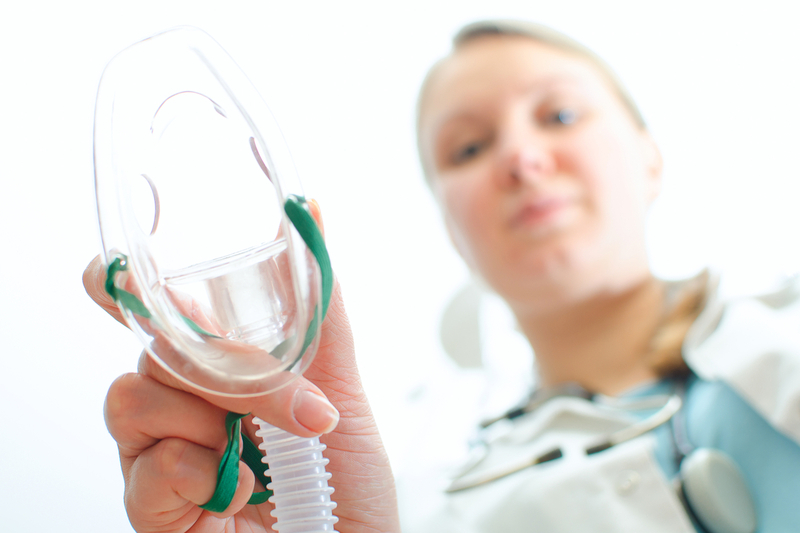 There are a few health conditions that indicate that you should not receive sedation. If you are allergic to sedatives or have developed medication resistance, you might not be able to receive this treatment. If you are medically compromised, your dentist might not recommend sedation in the office. Finally, sedation dentistry is not recommended during pregnancy. If this has piqued your interest, we recommend that you contact a dental office that provides sedation to learn about your options. Peter J. Samuels, DDS is a Gettysburg dentist and a clinical instructor at the University of Maryland Dental School. He provides safe sedation dentistry in his office using a board certified, medical anesthesiologist.